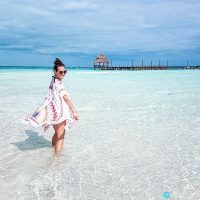 Ultimate Dominican Republic itinerary for young families: experience Boca Chica, Las Terrenas and Punta Cana at their best! Family vacations are precious and to really enjoy them to the fullest, you have to pick the very best hotel. On your next trip to the Dominican Republic with your little ones, the Hard Rock Hotel and Casino IS the best family resort in Punta Cana! 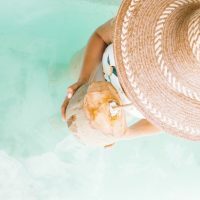 The best family vacations in the Dominican Republic: here are the best hotels for families in Las Terrenas, a charming city close to Samana. A pristine beach and a luxurious and immaculate hotel: The Boca Beach Residence, located in Boca Chica, Dominican Republic, is a family's favorite getaway of the Caribbean.